New Delhi [India], Feb 21 (ANI): Union Water Resources Minister Nitin Gadkari was simply reiterating the need for “diverting India’s share of Indus water which was going to Pakistan,” a spokesperson of the ministry clarified on Thursday. 80% of Ganga will be clean by March 2019: Gadkari . 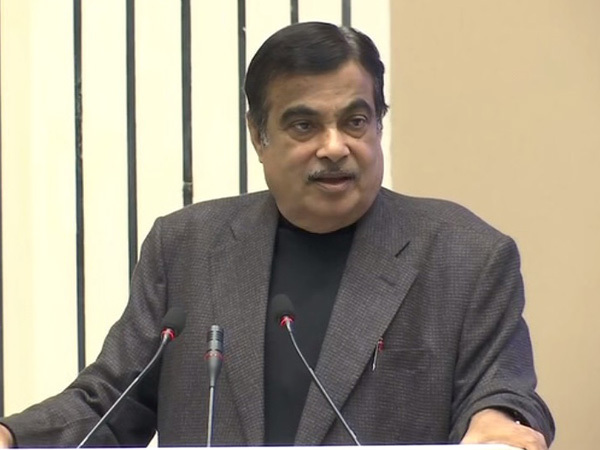 New Delhi [India], Feb. 13 (ANI): Union Minister for Water Resources, River Development and Ganga Rejuvenation Nitin Gadkari on Tuesday assured that the Centre has targeted to make 80 to 90 percent of the River Ganga clean by March 2019. 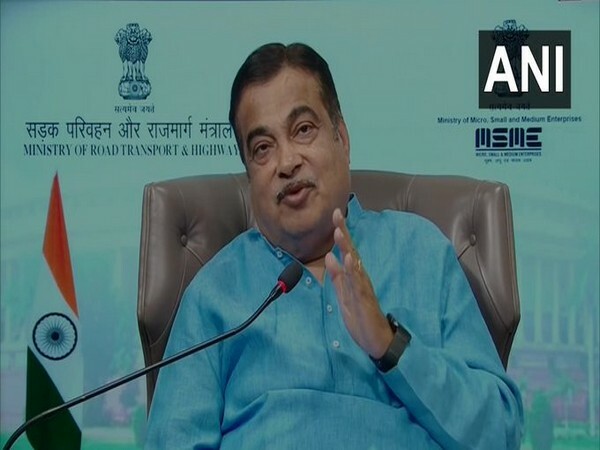 Amaravati (Andhra Pradesh) [India], Dec 5 (ANI): Union Water Resources Minister Nitin Gadkari has issued orders to release Rs 381 crore for completion of the Polavaram Hydro Project by 2019. Amravati (Andhra Pradesh) [India], November 30 (ANI): Andhra Pradesh Chief Minister N. Chandrababu Naidu on Thursday categorically stated that he will meet Prime Minister Narendra Modi soon and will strive till the last minute on Polavaram project. Nagpur [Maharashtra], Oct 17 (ANI): Andhra Pradesh Chief Minister Chandrababu Naidu on Tuesday met Union Water Resources Minister Nitin Gadkari and briefed him about the Polavaram Project. New Delhi [India], Oct 11 (ANI): The Union Cabinet chaired by Prime Minister Narendra Modi has given its approval for signing of a Memorandum of Understanding (MoU) between India and Morocco on cooperation in the field of water resources. 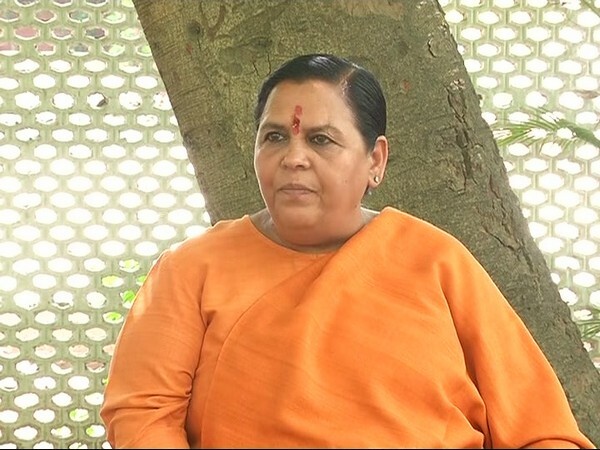 New Delhi [India], Sept 1 (ANI): Bharatiya Janata Party (BJP) leader Uma Bharti on Friday refused to comment on speculations over her resignation from the post of Union Minister for Water Resources, River Development and Ganga Rejuvenation.